The proposed conference on the above theme will be held at the Charles University, Prague, Czech Republic from July 7-9, 2010 which aims to enable researchers build connections between different digital applications. Currently, a number of institutions across the countries are working to evolve better models to provide collaborative technology services for scholarship by creating shared cyberspace thro expert collaboration, but this is a challenge for the institutions for a number of reasons. In the last few years, the landscape of digital technology applications projects for the various disciplines in humanities, social sciences, and sciences appears induced by many initiatives. For the creation of research clusters, the research community has thousands of databases, websites, local computing clusters, and web-based tools around individual themes, interests and projects. In most cases, these tools and resources are and were created to meet the specific needs of a particular community. In many cases, the funding and support for these critical initiatives is fragile and temporary, and directed in piecemeal fashion. There is a need to provide concerted efforts in building federated digital technologies that will enable the formation of network of digital technologies. Researchers are encouraged to submit their work electronically. Submitted paper should not exceed 15 pages, including illustrations. Papers should be submitted electronically. All papers will be fully refereed by a minimum of two specialized referees. Before final acceptance, all referees comments must be considered. 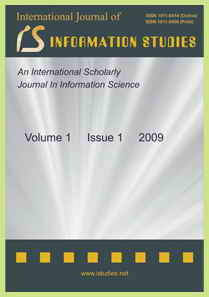 All the papers will be reviewed and the accepted papers in the conference will be published in the “Communications in Computer and Information Science” (CCIS) of Springer Lecture Notes Series (www.springer.com/series/7899), and will be indexed in many global databases including ISI Proceedings and Scopus. 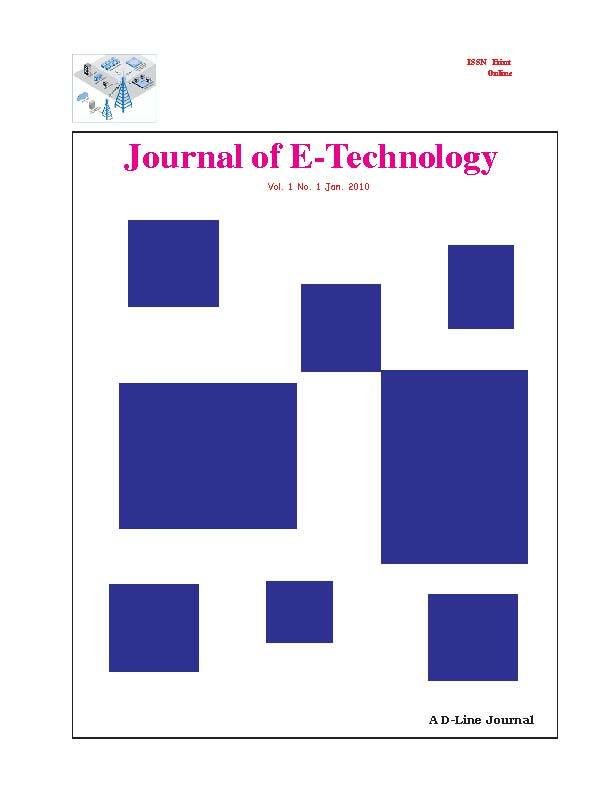 In addition, selected papers after complete modification and revision will be published in following special issues journals. This Page was last updated on May 21, 2010.